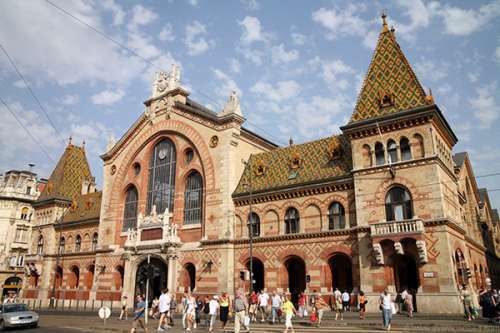 Rebuilt in 1999, Budapest’s main produce market is great for local delicacies. Budapest’s largest marke has innumerable stalls on the ground floor selling fruit, vegetables, fish and cheese. Specialities are spicy kolbász salami and sheep’s cheese. Impeccably clean, the upper-level stalls sell local crafts a small café and souvenir stalls. 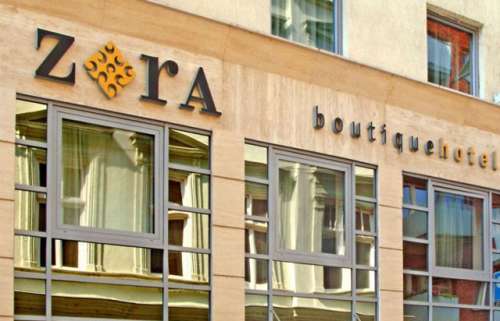 The hotel is located in the heart of Budapest (5th district, city centre), a few meters from the world famous Vaci pedestrianized shopping street (Váci utca). 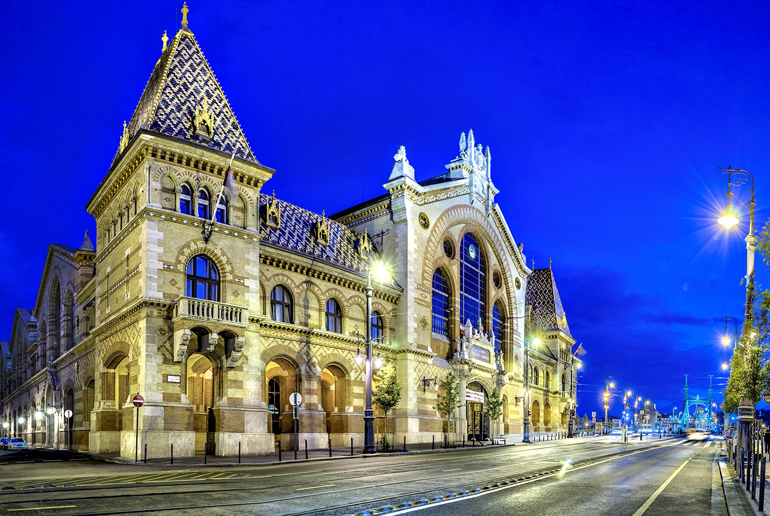 The hotel is located in the best area of Budapest right in the business district near the best bars, restaurants, most exclusive shops, a few steps from the Central Market Hall (Vásárcsarnok), Gellert Thermal Spa (Gellért Fürdő) the Danube Cruise Terminal, and Corvinus University. 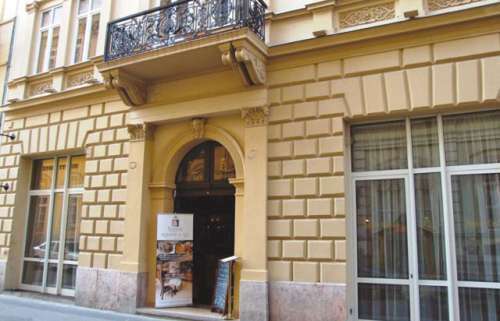 The hotel is located in the real heart of the Budapest downtown, at the end of the Váci street and Fővám Square corner, offering four-star services, houses in a beautifully restored building which was constructed in one of the most prosperous period in the history of Budapest, in the 1870s. The original building is totally refurbished, the exterior and interior decoration preserves the splendour of the original romantic and secession style, combining it with the modern infrastructure, services and the conveniences of today. 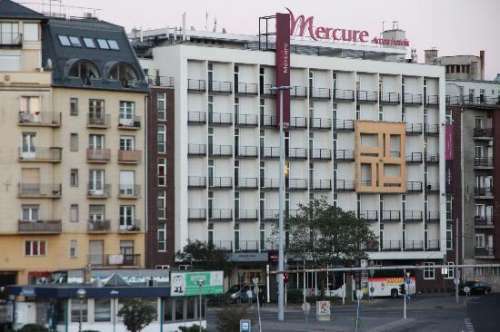 Mercure Budapest Duna is located on the bank of river Danube in the city center with a picturesque view of the Castle. Enjoy cultural experiences in the nearby Palace of Arts, National Theater and Ludwig Museum.